BEST NEW WHITE WINE IS ALREADY HERE! 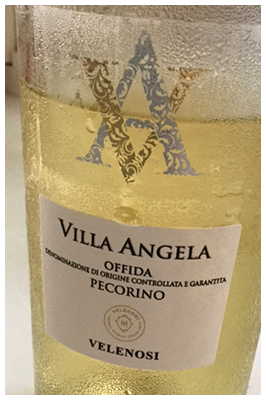 If winemakers worldwide were invited to submit entries for ‘the next best under-twenty white’ I’d be putting my money on Pecorino – a white grape from the Marche and Abruzzi provinces of Italy. I would not great odds from my bookie, as I’m not the only wine punter singing the praises of Pecorino. 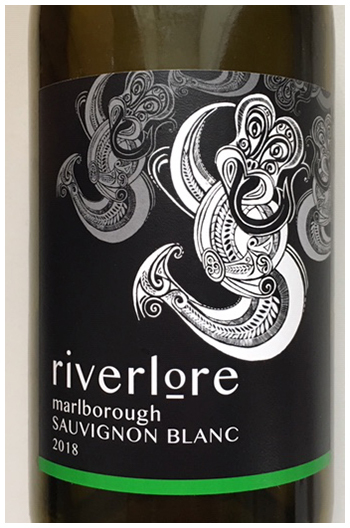 The wine not only satisfies the current popularity of non-oaked whites, but offers more delicate flavours than Chardonnay, or Sauvignon. An upscale Pinot Grigio does not do the wine justice, but you get the drift. The working man’s Chablis is another possible take. Aperitif, seafood or white meats are possible uses, as would a smart summer lunch. Time to say hello to Pecorino while it’s delivering fantastic value. Next articleVALUE SUMMER PARTY/PATIO RED! Villa Angela was a great tip! Never heard of the grape before. but what a terrific white.